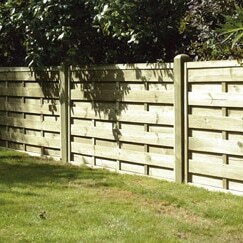 All of our KDM continental and decorative fence panels are manufactured from selected softwood. They are treated with a high quality preservative to enhance the decorative style and protecting the panels from rotting. It’s our careful procedures during the manufacturing process that give us such a great reputation for high quality products. 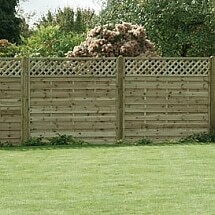 We have a range of decorative fence panels, all listed below. They are available for fast delivery from our West Midlands depots to popular locations including Birmingham, Sutton Coldfield, Great Barr, Tamworth, Lichfield and more. 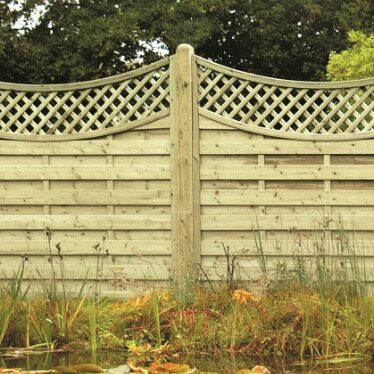 Decorative fence panels are ideal for the proud homeowner looking to add more style to their garden without sacrificing on privacy. 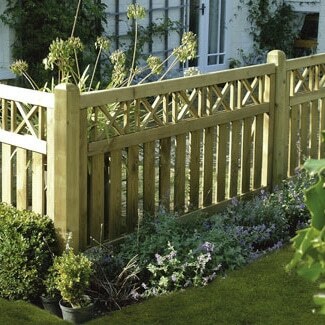 Decorative fencing offers the benefits of regular timber fencing such as additional privacy to your garden, creating a secure and high boundary to add to security, but decorative fencing also offers extra design and visual appeal. 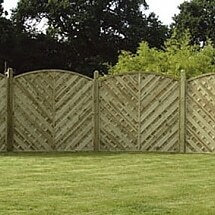 We offer a range of styles and shapes for you to choose from so you can find the perfect fence for you and your garden. As well as fence panels, we also have a selection of decorative gates to match, completing the look perfectly. 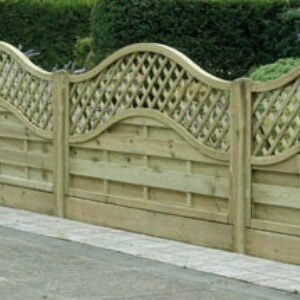 All of our decorative fence panels are treated and well manufactured, to ensure that they survive many years to come.